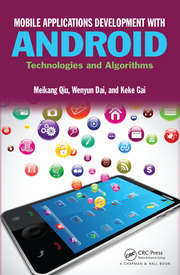 This book presents the Android plug-in technology used in Android development. This technology is widely used by a majority of Chinese internet companies, and is becoming more widely used worldwide. 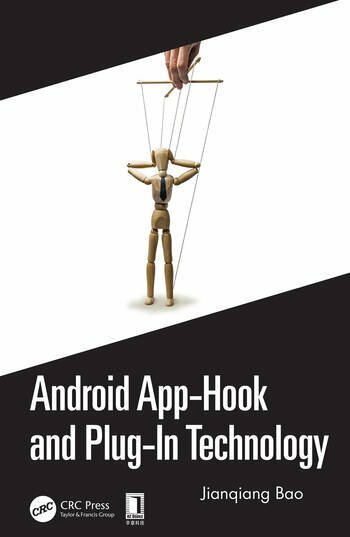 The book fully describes the history of Android plug-in technology, the installation and startup process, and new features of the Android plug-in technology. It also explores plug-in solutions for peripheral technologies. 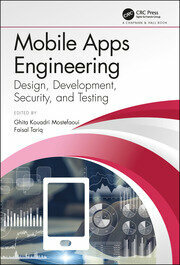 The book is designed to help Android app developers better understand the underlying technology of the Android system. 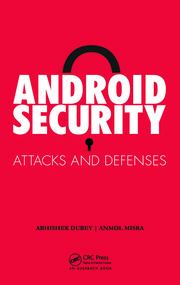 Describes the Hook technique by Proxy.newProxyInstance and reflection, to modify Android system behavior, for example, to launch an activity not declared in the AndroidManifest. Jianqiang Bao, a senior director in 11bee.com. For more than 10 years he has developed enterprise solutions using Silverlight, ASP.NET, WP7, Android and iOS. He has worked in HP, Microsoft, Qunar, Tuniu company. He has a technique blog http://www.cnblogs.com/jax, his GitHub is https://github.com/BaoBaoJianqiang.